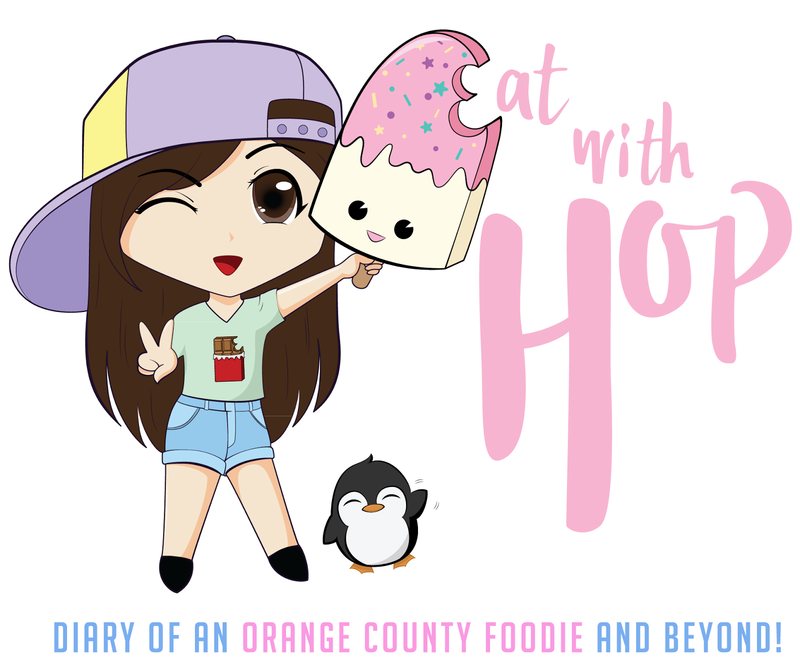 BCD TOFU HOUSE - IRVINE (DIAMOND JAMBOREE) - EAT WITH HOP! 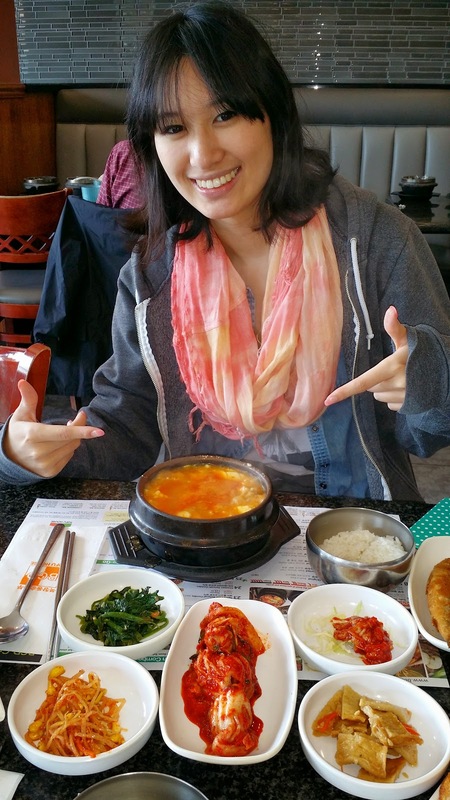 Came here with Aina last week because she was craving Korean Tofu Soup! Apparently, according to her, there aren't good Korean Tofu Soup Restaurants in Japan so for sure she had to eat here before returning back to Japan! We came here on a Wednesday afternoon when there was no wait for a table. However, there was definitely a wait for the food. Even with the feature of a button to call for service on each of their tables, the service that day was disappointing. Confession: Honestly, I'm not into soondubu... I'm not really a Korean tofu soup type of person. I actually never go out of my way for tofu soup restaurants or like think to go here as one of my top choices because eating tofu soup from the boiling hot bowl just ain't my thang. But, if someone invites me and I know they really like soondubu, I'd probably never confess. it took quite a long time for the waitresses to come over after we've pressed the button.I had to press it multiple times actually. But! THE FOOD WAS GOOD in it's own expected way. As in it can't-be-bad-and-nothing-could-go-wrong-with-tofu-soup. Aina seemed to enjoy her food so that was great ^_^. I ordered appetizers for myself instead of the tofu soup this time (because I didn't wanna pay for something I don't like to eat anyways). 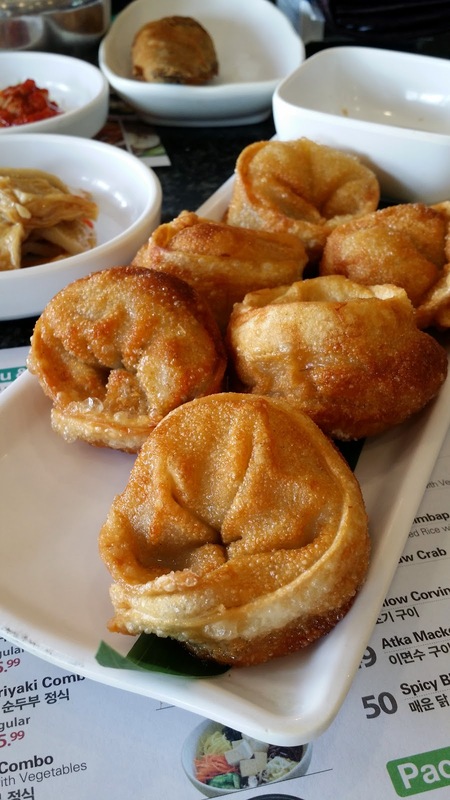 I ordered the fried mandu dumplings and these were DELICIOUS! They were fried kimchi dumplings and well.. I absolutely love dumplings so I thought these were great! 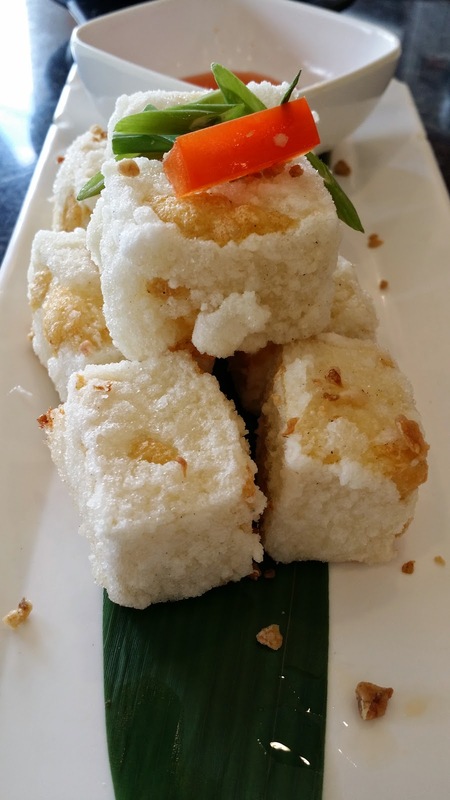 I also ordered those Fried Tofu Squares and they were good too but I prefer the dumplings more. The other great thing I love about this place is the fact that you can ask for more side dishes. YUMM. This is one of the best parts of ANY Korean restaurant! THE SIDE DISHES. 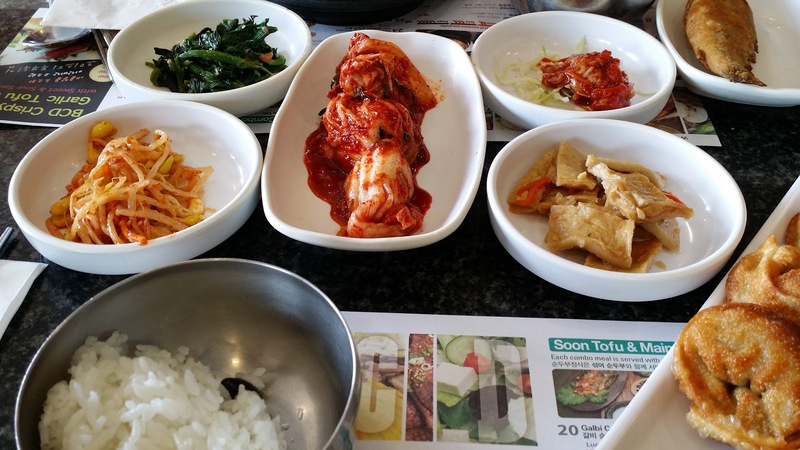 Especially in Korea, UNLIMITED side dishes are common in restaurants in Korea too!